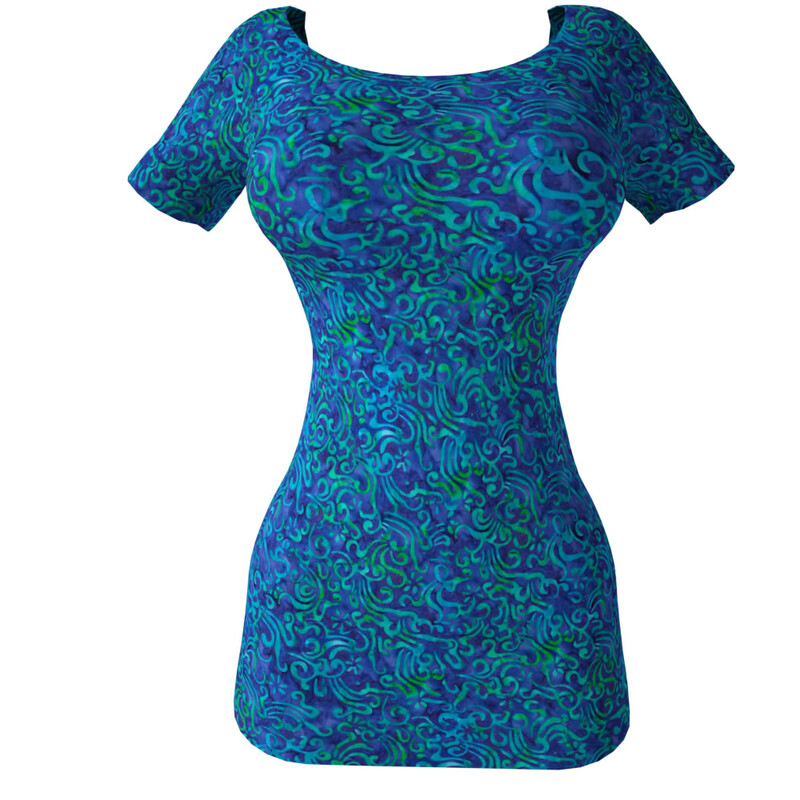 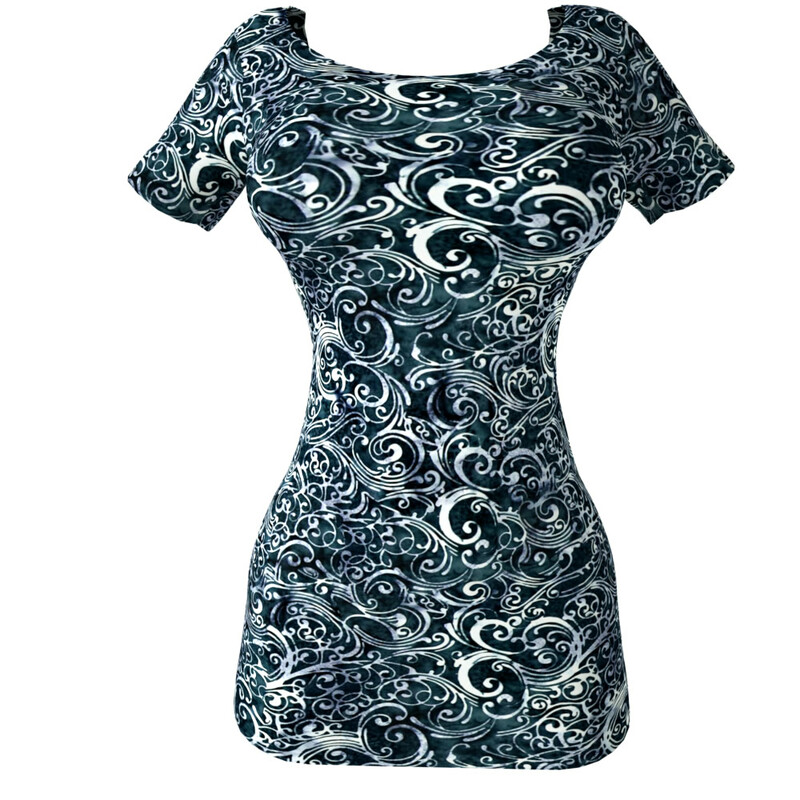 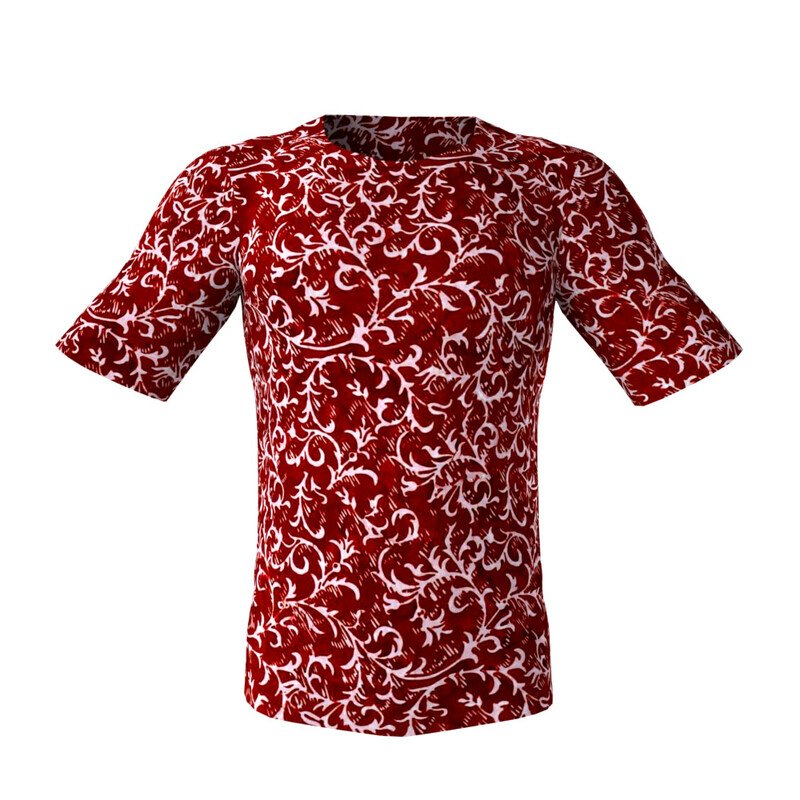 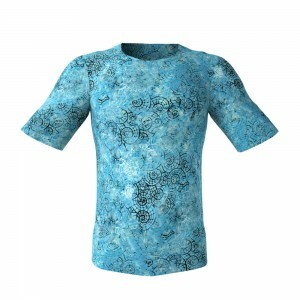 Looking for High Definition Seamless Fabric Texture Design Files of Batik Swirls? 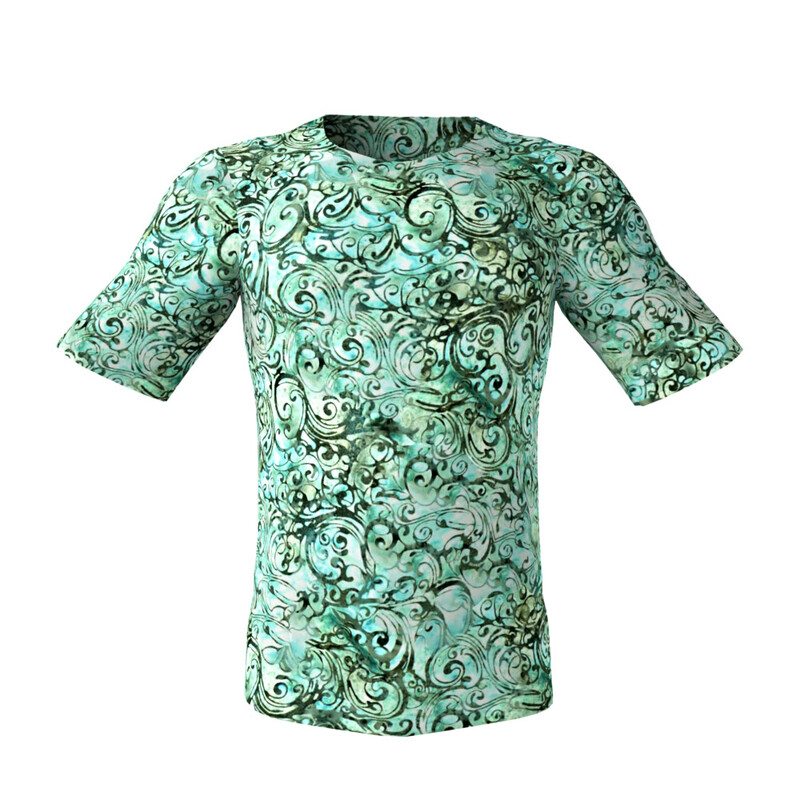 If you want High Definition Seamless Fabric Texture Design Files of pretty swirl patterns you have found the right place! See here our pretty tiling seamless textures from the Batik Swirls pack 4 in this album! 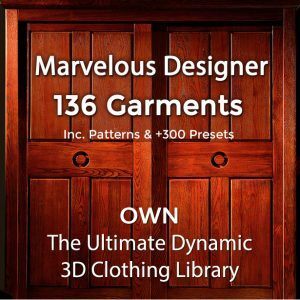 All of these HD seamless fabric textures are greatest quality repeatable patterns – totally suitable for 3D costumes and for 3D cloth and for your 3D garment. 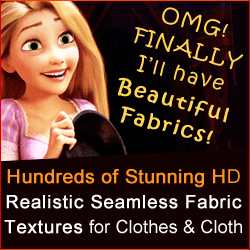 Who Can Use Our Seamless Tiling Fabric Textures? Our seamless textures are used by Game developers, 3D artists and CG artists (including DAZ3D and POSER users), for texturing the clothes of their 3D avatars for 3D MMORPG and virtual world games, animation films and for digital doubles in movies – no matter if for dynamic or for static renders. Computer Graphic Artists and architects use our perfectly tiling seamless fabric texture patterns for interior environments – for magnificently adorning carpets and rugs, table-clothes, table mats, pillows and wedge pillows, household furniture upholstery, blanket and bedspreads, curtains and draperies, yurts, knapsacks etc .